Kia Ora and thank you for your interest in the Yoga for Svastha Teacher Training Program! This program was developed by the Mohan Family of Svastha Yoga Ayurveda. A. G. Mohan and Indra Mohan were long-term students of the legendary yoga master Sri. T. Krishnamacharya until his demise in 1989. The focus of our program, first and foremost, is to empower participants with tools from the art & science of yoga to enhance personal wellbeing. Combined with your own evolving practice, the knowledge you acquire throughout this program lays a firm foundation from which to teach others from the heart – with awareness, compassion, sensitivity, and clarity. 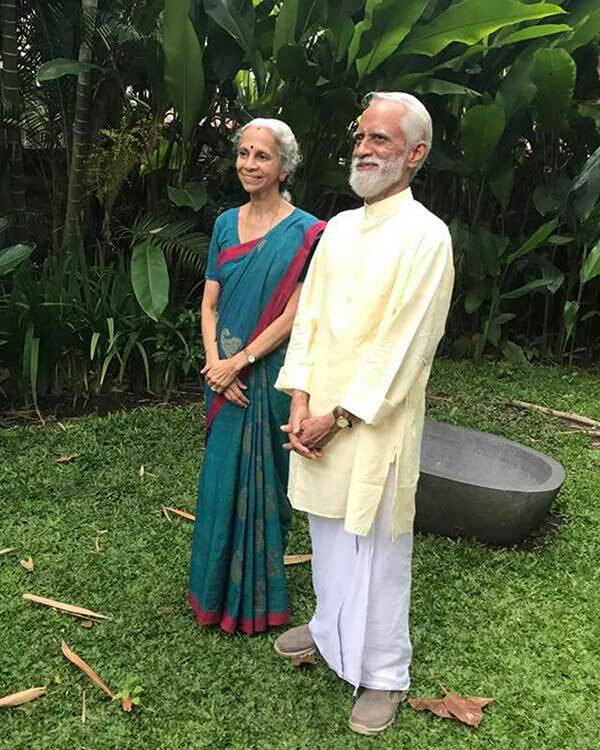 Svastha Yoga is committed to passing on traditional knowledge of yoga, from Patanjali to Krishnamacharya, combined with science and modern developments. 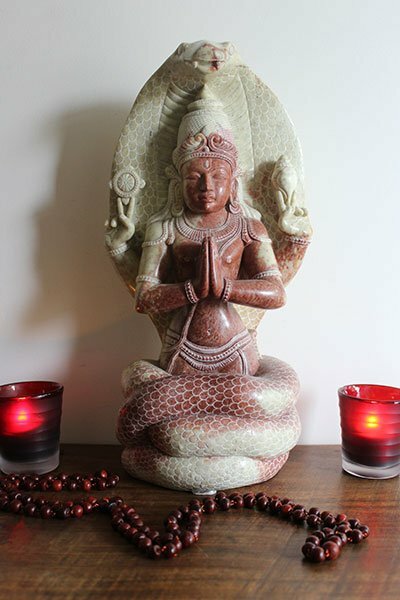 Our training contains a strong focus on yoga psychology and philosophy as well as presenting sound information in asana, pranayama, meditation and teaching methodology. yoga practitioners who wish to deepen their personal growth and learn skills they can use for the rest of their life, and in daily life. yoga teachers from all schools seeking a greater understanding of the full spectrum of yoga practices: asana, pranayama, meditation, yoga psychology, use of sound & mantras etc. yoga practitioners interested in building a firm foundation to teach yoga to people of all ages and fitness levels. those interested in a comprehensive base for the Svastha Yoga Therapy program.